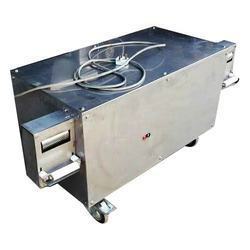 We are manufacturer, importer and exporter of Chapati Making Machine, Food Processing Machine, Commercial Kitchen Equipment, Roasting Machine etc. 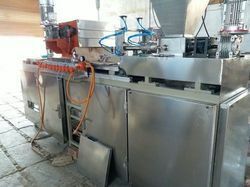 Offering you a complete choice of products which include fully automatic layer type chapati making machine, layer type chapati making machine, automatic chapati making machine with rotary puffer, chapati machine with straight burner puffer and commercial semi cooking chapati pressing machine. 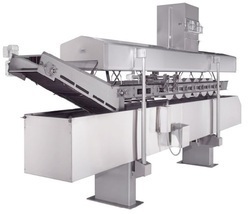 Our product range includes a wide range of electric operated murmura processing line, gas operated murmura processing line, poha making plant, puffed rice roasting machine and flaking machine. 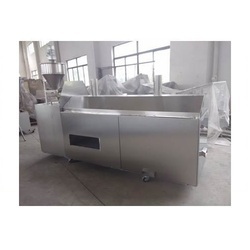 Our range of products include groundnut peanut butter machine, peanut skin removing machine, groundnut peanut decorticator, peanut roaster and groundnut roaster machine. 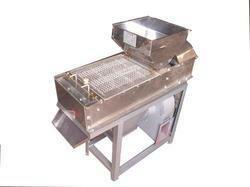 Our range of products include gas fired chana roaster, nuts roster, peanut roaster, suji roster and grain roster. Providing you the best range of boondi making production line, kurkura line, grain processing machine, automatic instant noodle processing line and banana chips fryer machine with effective & timely delivery. 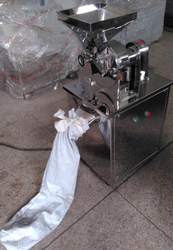 Our range of products include onion peeling machine, 280-400kg garlic peeling machine, dry garlic peeling machine, garlic peeler and garlic peeling machine. 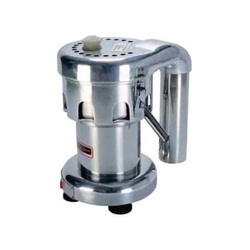 Offering you a complete choice of products which include heavy duty mixer grinder, electric deep fryer, automatic oil fryer, bakery planetary mixer and chutney mixer grinder. 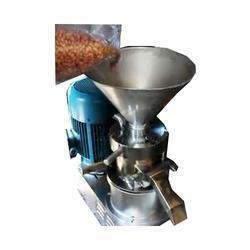 Pioneers in the industry, we offer turbo spice grinding machine, coriander grinding machine, whole spices turbo grinder machine, chilli grinding plant and chilli powder making machine from India. 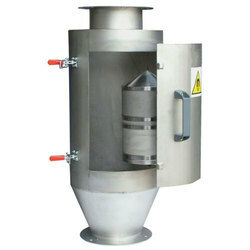 Manufacturer of a wide range of products which include automatic flour mill, impact type gram flour mill, circular flour sieving machine, spice powder sieving machine and semi automatic flour mill machine. 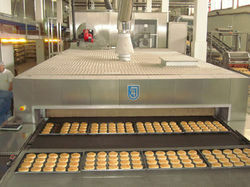 Providing you the best range of bun processing line, filled biscuit production line, onion cutting and peeling machine, electrical tunnel oven and oil spraying machine with effective & timely delivery. 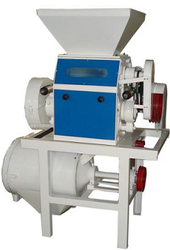 We are a leading Manufacturer of honey processing line and amla shredding amla deseeding goosberry shredding machine from Pune, India. 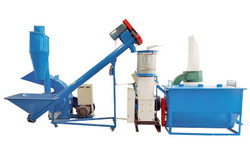 Offering you a complete choice of products which include almond cracker, almond cracking machine, groundnut skin removing machine, raw almonds peeling machine and almond roaster machine. Providing you the best range of automatic cattle feed production plant, cattle feed manufacturing plant, cattle feed mixer, cattle feed grinder and automatic cattle feed production line with effective & timely delivery. 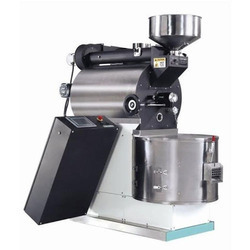 Pioneers in the industry, we offer coffee roaster, industrial coffee roaster, coffee roasting machine, automatic coffee roaster machine and coffee seed roasting machine from India. Providing you the best range of fully automatic kurkure production line, lab twin screw extruder, namkeen production line, flavoring drum & cooling conveyor and fryums line with hydro & feeding conveyor with effective & timely delivery. 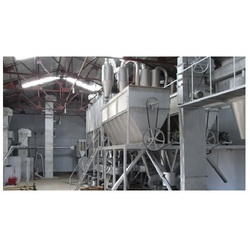 Offering you a complete choice of products which include coconut paring machine, coconut process line, coconut grinding machine and coconut dehusking machine. 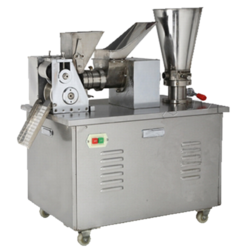 Offering you a complete choice of products which include auger filling machine with online weigher, bag feeding packaging machine, batch type oil fryer, low and high viscous product packing machine and powder vertical packing machine. 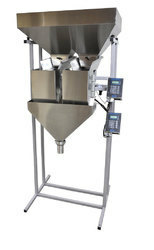 Our product range includes a wide range of cj series semi-automatic weighing unit. 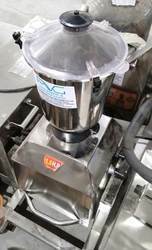 We are a leading Manufacturer of roasted peanut peeling machine, 10 kg/ batch potato slicer, batch fryer, snacks mixing machine and kurkure making machine from Pune, India. 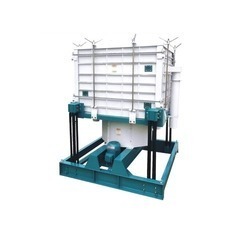 Leading Manufacturer of sinking and floating fish feed processing line, floating fish feed pellet making machine, floating fish feed crusher machine, floating fish feed hammer mill and floating fish feed pellet extruder from Pune. 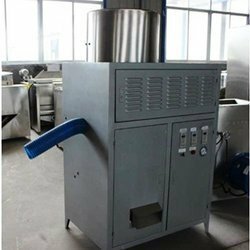 Our range of products include puffed rice making machine, puffed rice machinery, rice puffing machine and air flow rice roasting puffing machine. 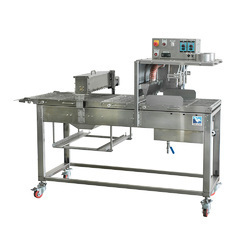 Our product range includes a wide range of automatic samosa making machine, batch fryer rectangular, bread slicer, commercial refrigerators and continuous namkeen fryer with diesel heat exchanger. 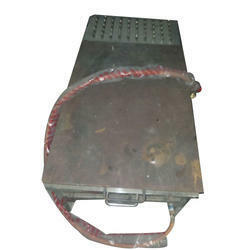 Providing you the best range of power conveyors, turning table conveyor, oil leaching cooling conveyor, spiral conveyor and bucket elevator with effective & timely delivery. 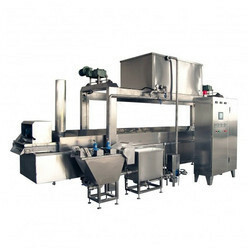 Our range of products include continuous oil fryer and oil fryer machine. 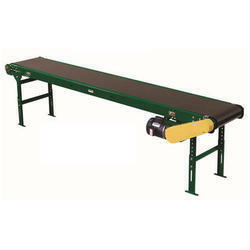 Pioneers in the industry, we offer magnetic separator from India. 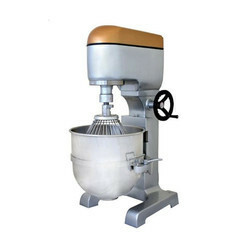 Providing you the best range of flour mixer, spiral mixer, atta kneader, dough maker and commercial atta kneader with effective & timely delivery. 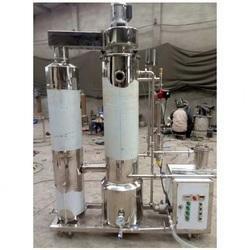 Pioneers in the industry, we offer commercial centrifugal juicer and centrifugal juicer from India. 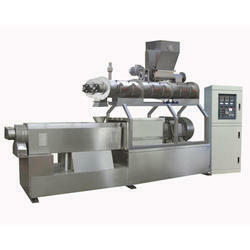 Our product range includes a wide range of dough ball cutting machine. 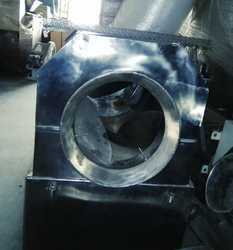 We are a leading Manufacturer of chapati puffer from Pune, India. 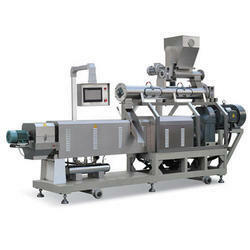 Leading Manufacturer of food processing plant erection and commissioning work from Pune. 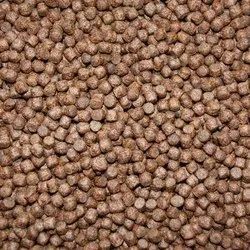 Leading Manufacturer of proveg livestock sinking fish feed, floating fish feed, proveg livestock poultry feed, proveg livestock animal / cattle feed and proveg livestock floating fish feed from Pune.